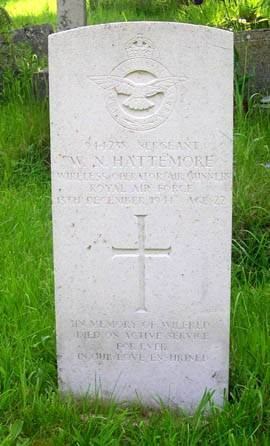 Do you have any information on Wilfred Hattemore, or on any of the many other men of Beaudesert and Henley who died in the two World Wars? 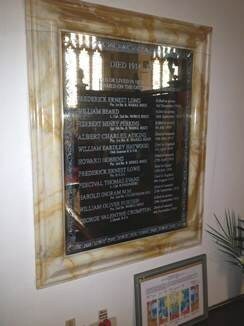 A supplementary memorial was dedicated in St John's Church to these Heroes of Henley on 18th October 2009. It is also surprising that the names of Peter Thomas Newcombe and Norman Frederick Parkes, who are shown on the memorial as having died in World War II, do not appear in the records of the Commonwealth War Graves Commission. We wish to discover as much information as we can about the above-named men, both those who names are on the memorial and those whose names do not appear there. 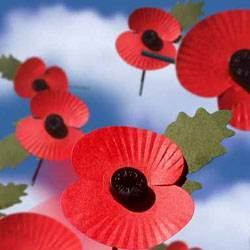 Do you have any information, letters, medals, or other memorabilia relating to them? Photographs would be very welcome and these could be copied without them leaving your home. Alternatively, you might like to join the group researching their lives, which will involve trawling through old local newspapers, the parish registers, regimental histories, war diaries, medal records, the 1901 census and other potential sources of information. It is hoped that sufficient information can be found to enable a small book to be produced. If you have any information about these men and/or would like to take part in the project, please contact Douglas Bridgewater.